These natural bamboo deshedding brushes are naturally fumigated with high pressure water without the use of pesticides. Gently brush in the direction of the hair growth to remove undercoat and reduce shedding. Remove hair from tool as needed. 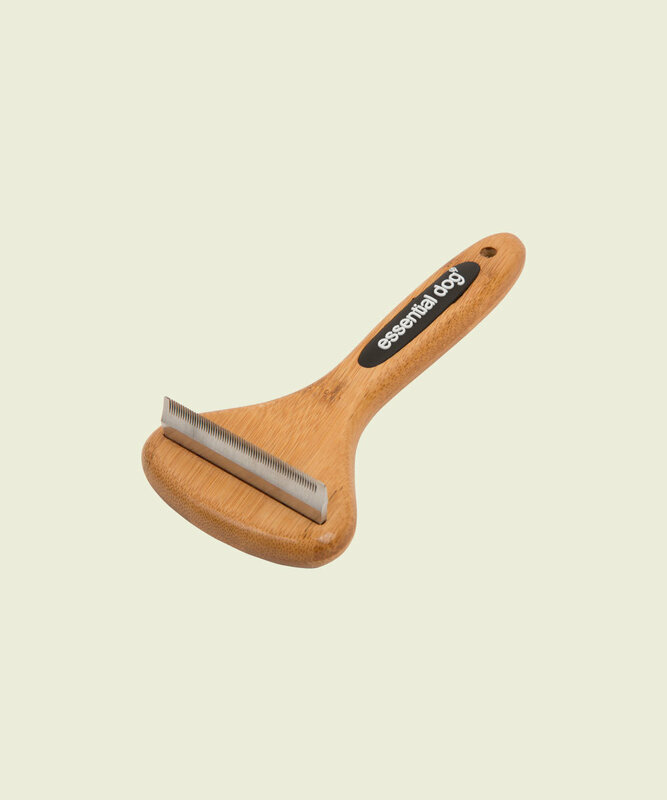 Can be used with our deodoriser or spray-on conditioner to further assist brushing. 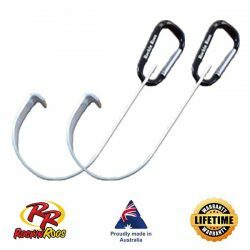 This tool works really well on all types of dog coats and especially for the really big shedders. Contains: sustainably sourced bamboo (naturally fumigated with high pressure boiling water - no pesticides used) and stainless steel.